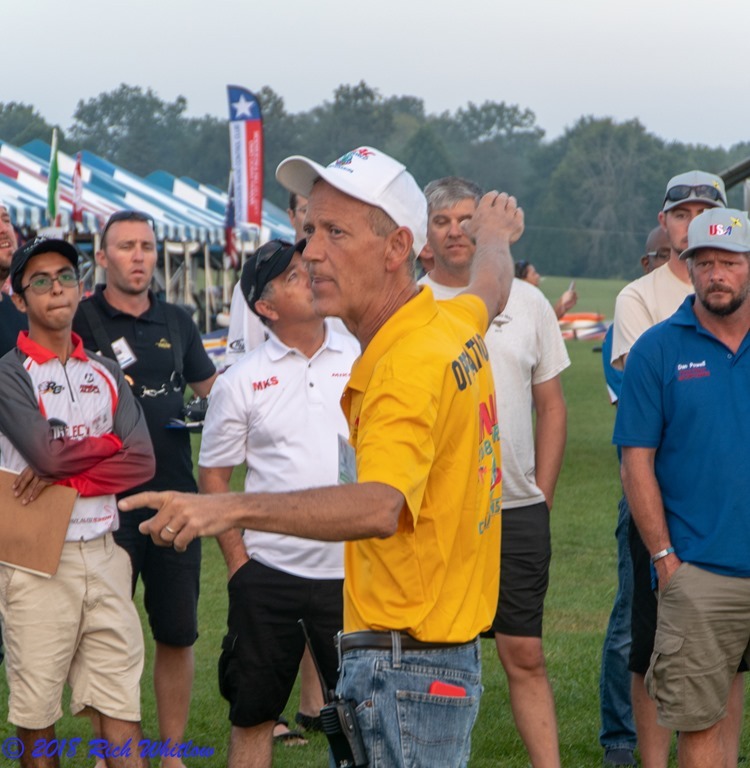 South Central Season Winding Down…..
Well with a very successful IWC Worlds 18 (Muncie Weather aside) in the Books we are back to South Central contests and just 3 left on the calendar to bring us to the IRPS finals. We lost 1 (one) contest to weather in Shreveport LA and that was mother nature showing the seasons are changing. I encourage all to make these final contests and fight for those regional points and take home the trophies. We have elections also beginning in IMAC for the next term of 2019-2020 and I encourage all to vote. It is you that can make the difference in moving IMAC forward! We of course have a new RD election right here in South Central as I am stepping down after nearly 5 years in this position. It has been an honor and pleasure working with all of you in South Central and would not trade the time if I could! So many friends made and connections built it is just amazing and quite an experience for me. I want to thank all of you! Both Rich Whitlow and Kevin Schmidt are running and both are capable of continuing the growth of members and contests to South Central! Then we move onto IJS in Arizona on January 25th 2019. I encourage all that are able to attend and sign up here! IJS 2019! This is where the new rules cycle changes take effect and brought to you, the regional instructors and pilots of IMAC! If you have never attended a International Judging School then this is your opportunity to experience the wealth of information provided by the top instructors in IMAC! Lets finish 2018 with a bang all, and look forward to seeing everyone at these final contests within South Central.